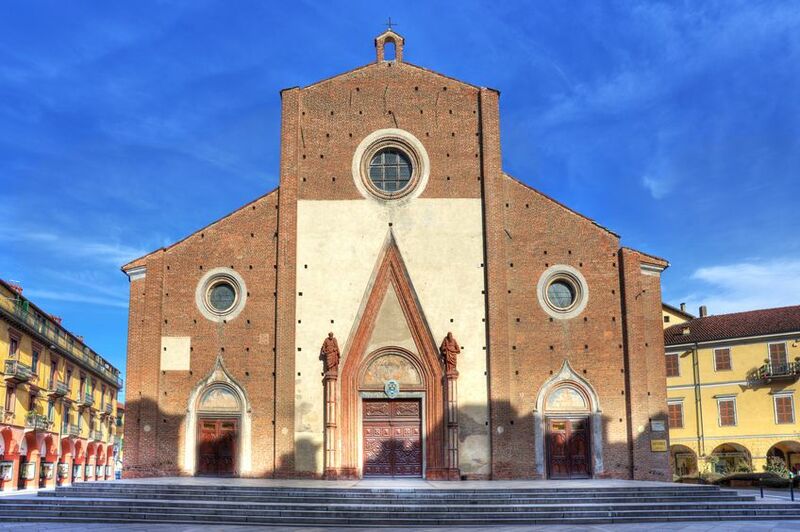 Departing from Turin our first stop will be Saluzzo, a flourishing medieval town, and later the seat of one of Piemonte's few Renaissance courts, Saluzzo, 57 Km south of Turin, retains much of its period appeal. Flaking ochre-washed terraces and Renaissance houses line cobbled streets that climb up to a castle, from where you can enjoy views of the town. A pleasant place to stay, the town makes a good base for walks in the Po, Varaita and Maira valleys, which cut through the foothills of the Monviso mountain towards France. A walk easy and pleasant of Saluzzo, starting from the impressive Castile down to the Cathedral. An itinerary of art and history, but also great atmosphere. If you want we can decide to have lunch in a recommended restaurant, where you can taste some typical Piedmont's dishes. 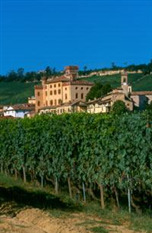 After lunch the tour starts direction to Barolo, a few kilometres south of Alba, in the heart of Le Langhe, the most famous spot is BAROLO, which gives its name to one of the premier Italian wines. It's a small village with peach and ochre-washed houses set among extensive vineyards. The Barolo wine is officially born in the very same castle which is now lodge of WiMu museum: the right place to know more about it and enjoy it. The museum visit will last approximately 1 hour. Transportation will be guarantee by private car.